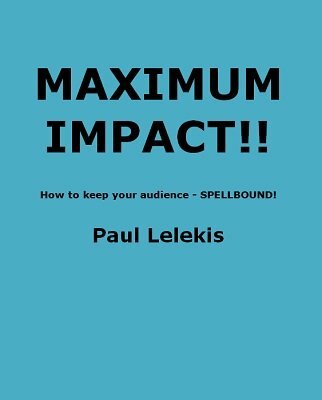 This is an ebook of 29 big effects suitable for close-up and table-hopping that Paul performs. Included is a glossary of many card sleights, card controls, forces and crimps, and also included is a section of many performing tips. This ebook includes magic with cards, packet tricks, sponge balls, money, coins, string, thumb tips and mentalism. The included Sponge Ball routine was taught to Paul by his dear friend of many years, the late Joe LaMonica, who was a featured performer at Forks Hotel. The routine is Eddie Fechter's creation and (as Jerry Mentzer told Paul) the ONLY routine of Fechter's that didn't get published in either of Jerry Mentzer's two big books of Eddie! Jerry told Paul that he FORGOT! This routine has been an opener for Paul for almost 30 years. Paul presents many sage tips on performance and how to deal with different situations such as when encountering "hecklers". In addition, Paul presents and explains many sleights as well as numerous useful shuffles and controls. 1st edition 2000, 1st digital edition 2012, 52 pages.